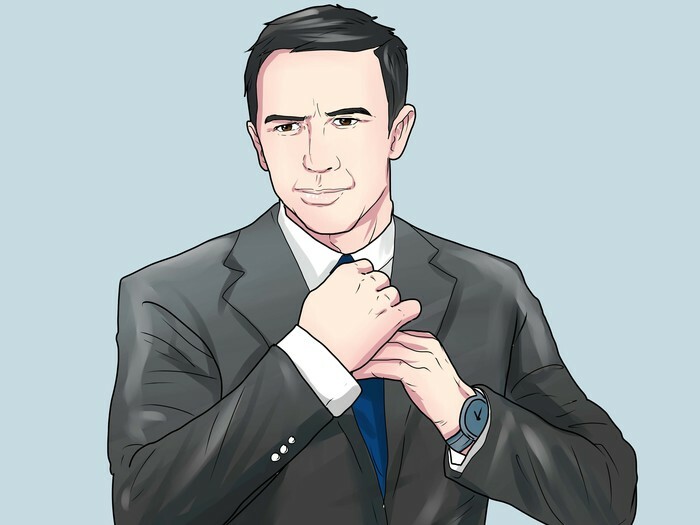 Dressing like James Bond can be a great way to impress the ladies and feel confident about yourself. 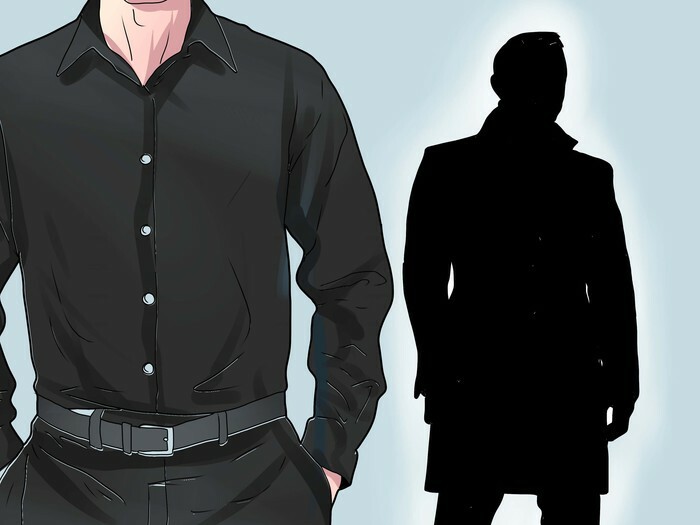 Whether you want to dress like Agent 007 permanently or just for a costume, this article will help you learn how. From Barry Nelson to Daniel Craig, here we go! Get a dark suit or tuxedo that fits. Even if your tux costs you $2,000 for a night's rental and was worn by Christian Bale at the Batman premiere, if it doesn't fit, it doesn't work. This is primo to being Bond-esque. If you're wearing what clearly looks like someone else's suit, you're not owning the clothes. Bond is all about refined manliness. The suit that you wear should give your torso a definite V shape, if at all possible. If you can, go to your tailor and get the button placed at the narrowest place on your waist. That will make those manly shoulders look as broad as possible. Get black or blue. As for color, you want to stick to black or at the most colorful, midnight blue (that's dark, dark blue). But black is your standard, is the safest, and is the most classic. Midnight blue might be used as dinner ensemble and that's about it. Patterns are a no-no. A big no-no when it comes to jackets and trousers. You may have a faint pattern in your cummerbund or bow-tie, but that's it. Find the right white shirt. 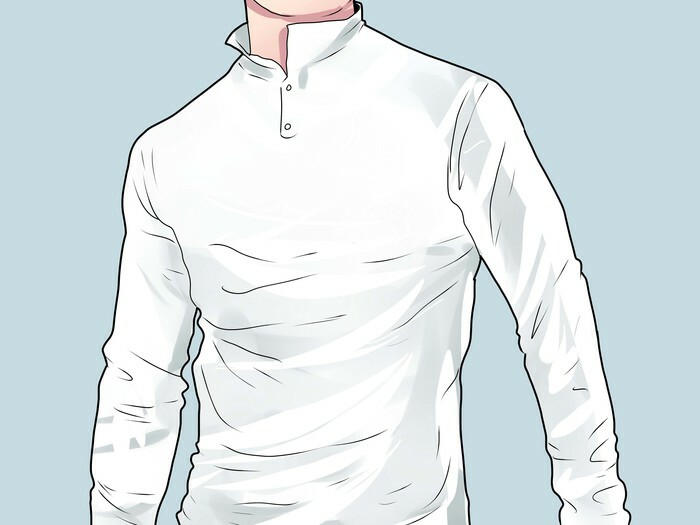 You'd think this would be simple, but there's even detail to getting the white shirt right. You want a shirt that's clean, pressed, and not a button-down collar. 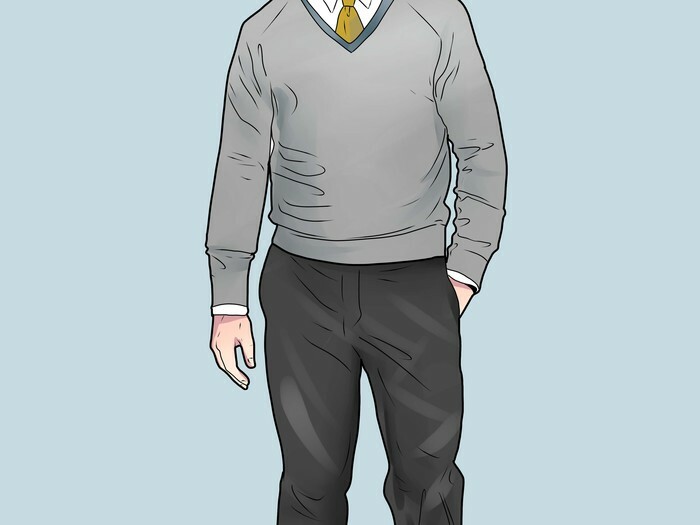 Both single and double cuffs are okay, so long as they stick out just a twitch from beneath your suit jacket. Keep it single-breasted. It's easier to find and it just looks better. Go no vent or double-vented. Just...do it. Wear suspenders, not a belt. It's not dated, it's classy as all get out. Wear a cummerbund or waistcoat. You want the transition from your pants to your shirt to be utterly seamless. Mother-of-pearl cufflinks or simple, basic, small silver studs. Hit your stride in Oxfords. To complete the suit, you need the right shoe. You'll look best in a pair of shiny Oxfords that match your threads -- so black will clearly be the easiest choice. Just make sure they're not scuffed and you could start fires with them, they're so shiny. Need more details? Okay, go for a basic, thin lace-up, with a thin leather sole and a defined heel.<ref name=james/> Think simple. Always simple. Keep creativity to a minimum. Dressing like Bond is not the time to bust out your velvet maroon fedora. He must remain classic and understated so his coolness takes the spotlight. There's nothing boring about a great tux or suit, so don't feel the need to ramp it up with color or patterns. If you absolutely must show your creativity, mix up your pocket square, get a barely-there pattern on your cummerbund, or mix it up with a vibrant lining in your jacket. Choose your Bond. To be frank, dressing like Sean Connery in "Diamonds are Forever" is a much different look than dressing like Daniel Craig in "Skyfall." And let's not even touch George Lazenby in "On Her Majesty's Secret Service." However, there are options. Whether fashion likes it or not. 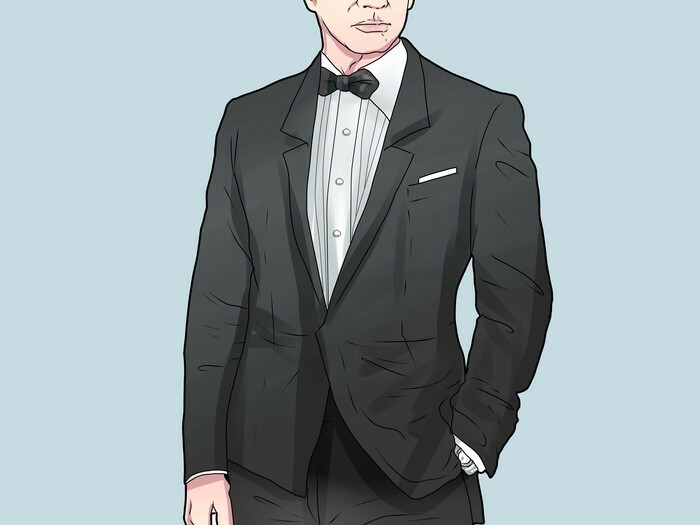 The casual look for each Bond is different. It could be a pair of khakis and a fitted sweater or the sports gear Pierce Brosnan donned in Goldeneye. 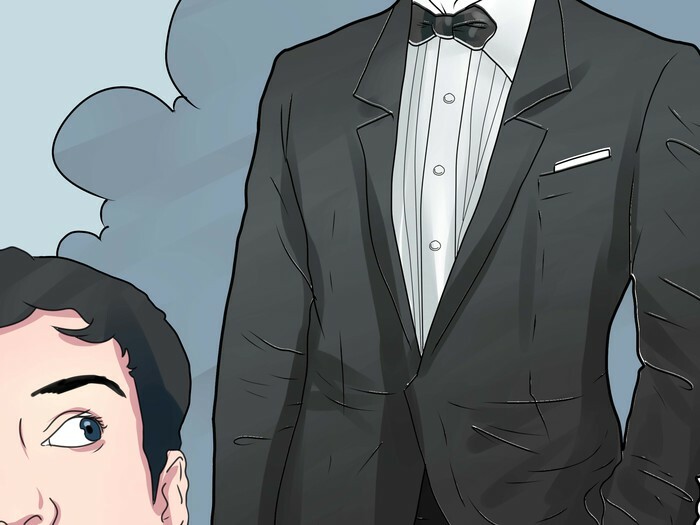 However, if you want everyone to know you're 007, you'll probably want to go black tie. Stick to neutrals. Again, while a Bubblegum pink suit may have been appropriate in '71, you'll be better off getting your point across if you stick to neutrals in this day and age. Think in blacks, greys, and tans. Think Roger Moore in "Moonraker." 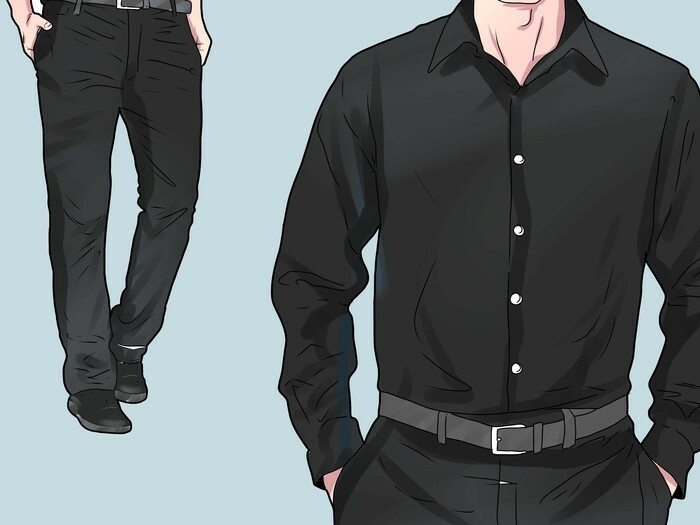 A simple black shirt with nice pair of black trousers. Easy as pie, yet still refined and dressed to kill. Think about the weather. 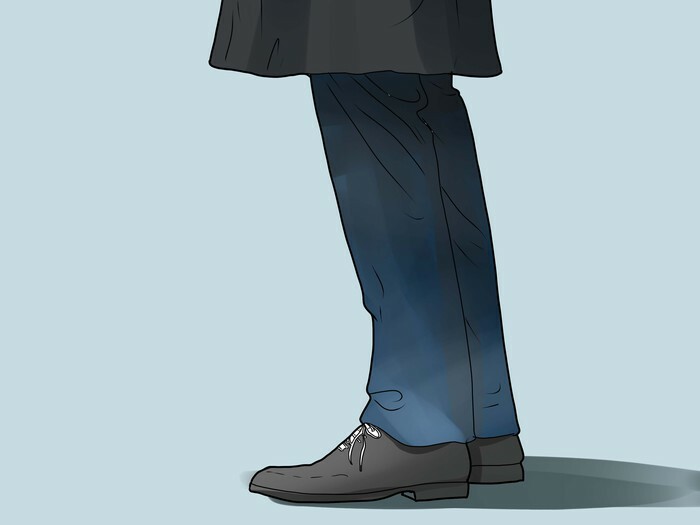 Bond isn't super-human; he's still subject to hot and cold. When he's gallivanting on the beaches of Fiji, he can be spotted in lightweight, light-colored linens. If it's hotter than hell on the face of the sun, drop the jacket. You can still drink martinis. 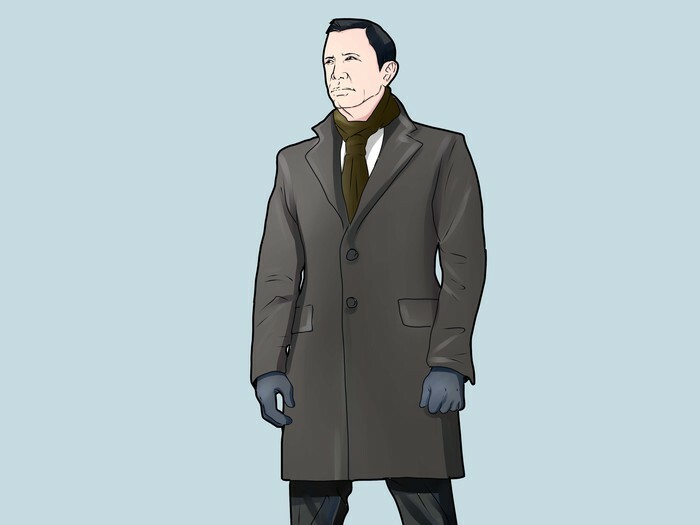 In "Skyfall," we see Daniel Craig in a peacoat. There's a touch of femininity to Bond that's somehow masculine. Don't be afraid to get trendy -- in this case, it's a very good thing. When in doubt, rock the swim trunks. In Goldfinger, we saw Sean Connery in his baby blue swimwear. In Casino Royale, we see an homage to that with Daniel Craig's baby blue swim trunks. Not every Bond would rock the £125 swim trunks, though. What's the style of yours? Clearly, Bond exists outside of his fine formal wear. You can still maintain your Bond-ness in any setting -- it just might take a prettier penny. And lots of ironing and dry-cleaning! Smell like an international man of mystery. You know those Axe commercials where the women get woken from their slumber and follow their noses to the nearest guy donning the cologne? That guys needs to be you. 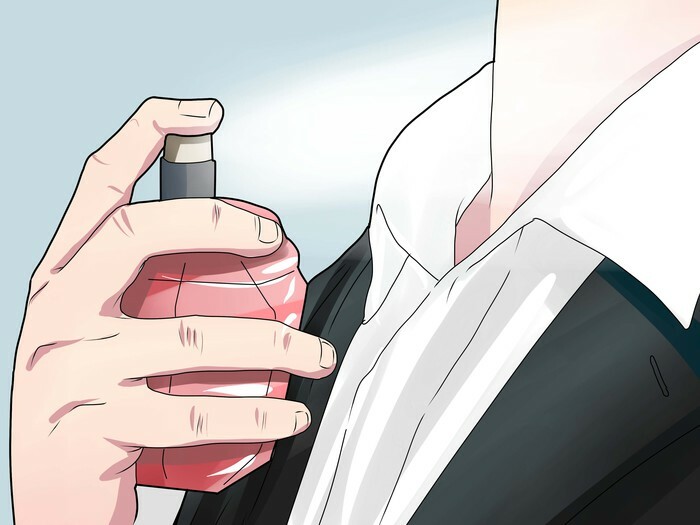 Use your signature scent, whatever it is. James Bond doesn't smell like garlic. Maybe vodka once in a while, but never anything other than that. It should go without saying, but you need to be squeaky clean. Hop in that shower, lather up, rinse down and style your hair. 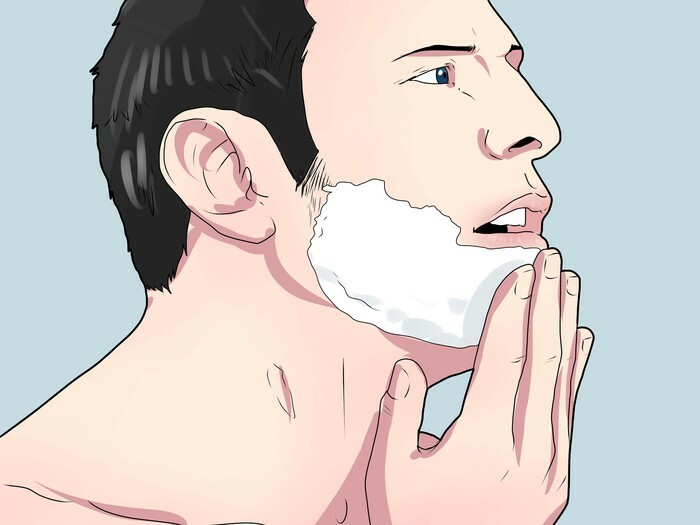 Be clean-shaven. You can keep your leg hair, but everything else needs to be...taken care of. You won't be tempting the ladies with a hobo beard, that's for sure. Nor a fu manchu 'stache. Hate to break it to you. The entire thing needs to go. No sideburns, no pork chops, no five o'clock shadow. Clean, clean, clean. And the chest hair peeping out from underneath your collar? That too. Accessorize. Watches! You don't need high tech watches that can detonate bombs (though if you have one laying around, by all means! ), just one with style, like Rolex or Omega. 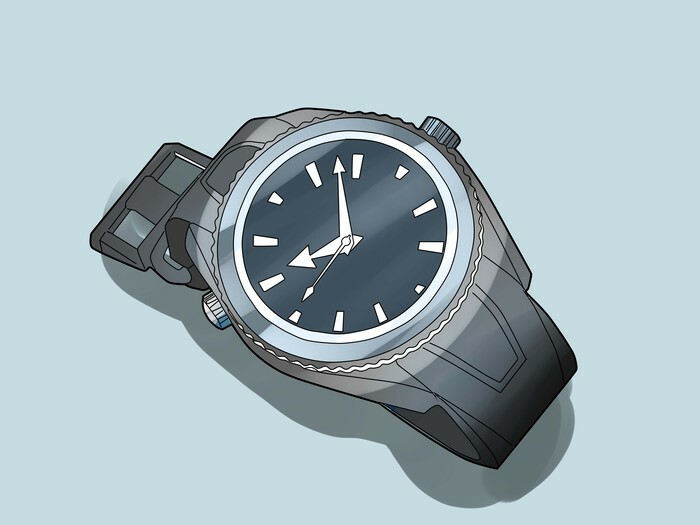 Just find a good watch. A watch with class. As for socks, long and black. Find a good pair from a good store and buy them for the rest of your life. Remember: long and black. Short and white? NO. Long and black. Have a holster on hand? Awesome. Shove that onto your side. No questions asked. Focus on your silhouette. If you're walking down the street, what does your shadow on the pavement look like? Are your pants the right length? Does everything come together at your middle, giving you a slight triangle shape? Are your sleeves not too long and not too short? We're not playing Goldilocks here! All the parts need to be great on their own, but they also need to be great together. Take a look at your entire outfit once you've pieced it together. Does it seem to gel? Rock it with confidence. Odds are you don't don a tux all too often. However, you gotta rock it like it's just a normal Tuesday. You know nothing besides Tom Ford and Brioni. This is what you wear when you're feeling down. This is what you wear when you want to convey indifference to the ladies. This is what you wear by yourself when you're watching the latest episode of "Orange is the New Black." This is nothing. All this effort? That just comes naturally to you. 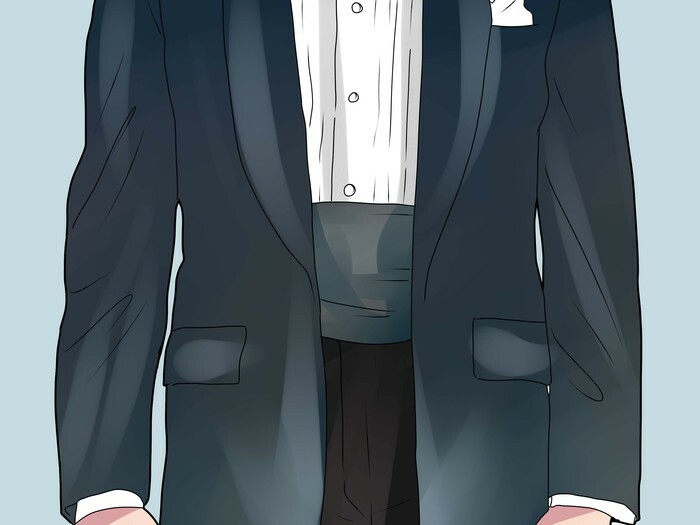 A tux (or other fancy formal wear) will look odd if you don't feel comfortable. Odds are if you have a tux that fits well, you look awesome. So strut your stuff! After all, what would James Bond do? 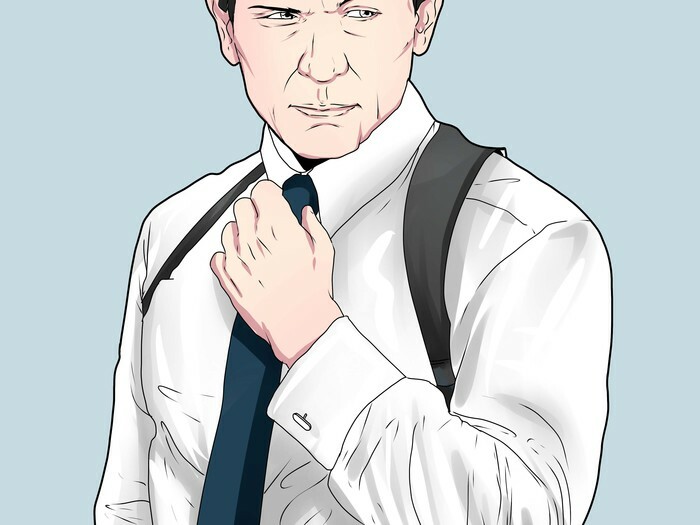 Modern Bond doesn't wear ties. However, if you feel you need one, make sure it's not too wide or too narrow and is a dark color. There's nothing wrong with renting a tuxedo!